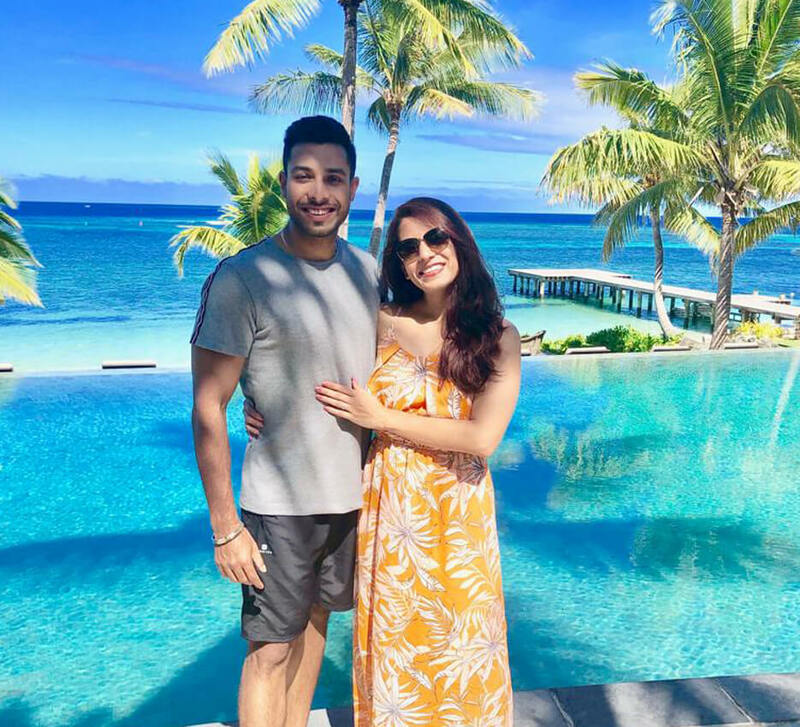 From urban thrills to unparalleled luxury, scenic beauty to sensational cuisine – Bali served up memorable experiences for honeymooners Nishant and Yatika. 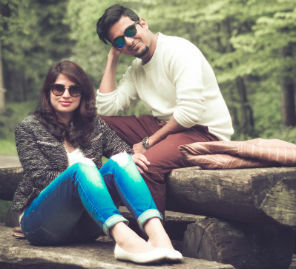 Like most couples, Nishant and Yatika were looking to unwind from the hustle of the wedding, on their honeymoon. They decided to visit blissful Bali where panoramic views and delectable cuisine awaited the two young lovers. 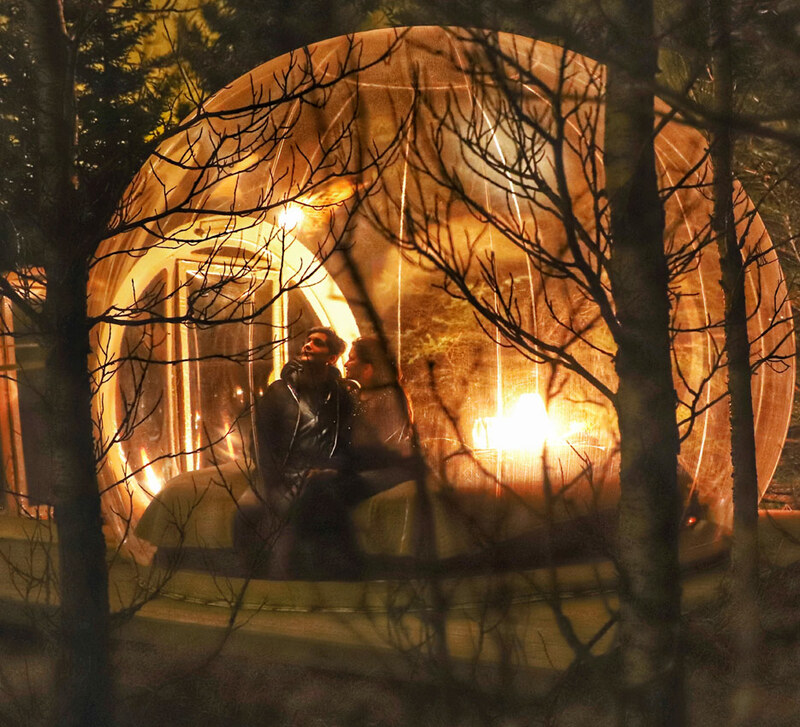 “We both love to explore new places together. 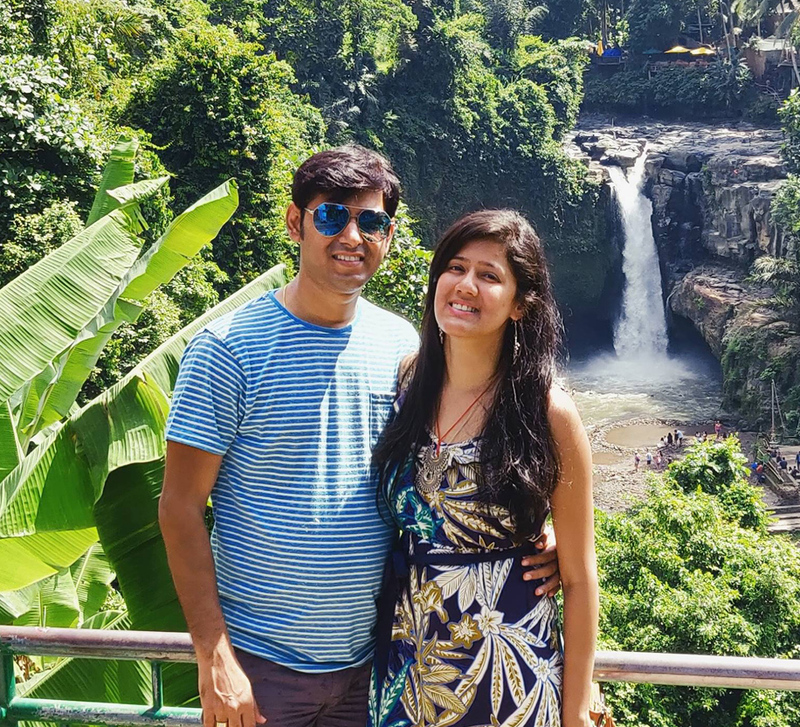 Bali has lots of touristy things to do but since it was our honeymoon, we preferred to take it easy rather than checking items off a list. The scenic beauty of the place is to die for. The people are so warm and we loved the hospitality. We visited Ubud and Kuta. Ubud is amazing with its lush green mountains, coffee plantations and paddy rice fields. There are majestic waterfalls and hot springs. The people in Ubud are mostly farmers or craftsmen. We stayed at the Dupa Ubud Villa for two days, located amidst the paddy fields with beautiful views. They have great facilities like an entire, private bungalow with a private pool and a hot tub. We stayed at the Sthala Resort, Ubud for a night and the property is huge with a small lake. The infinity pool and open bar are worth the stay. In Ubud, we also visited the Silver Art Village, Batuan Temple, Tegenungan Waterfall, Monkey Forest, Goa Gajah - Ganesh cave temple, Ullan Danu Beratan temple, Taman Ayu temple and the Tanah Lot temple.